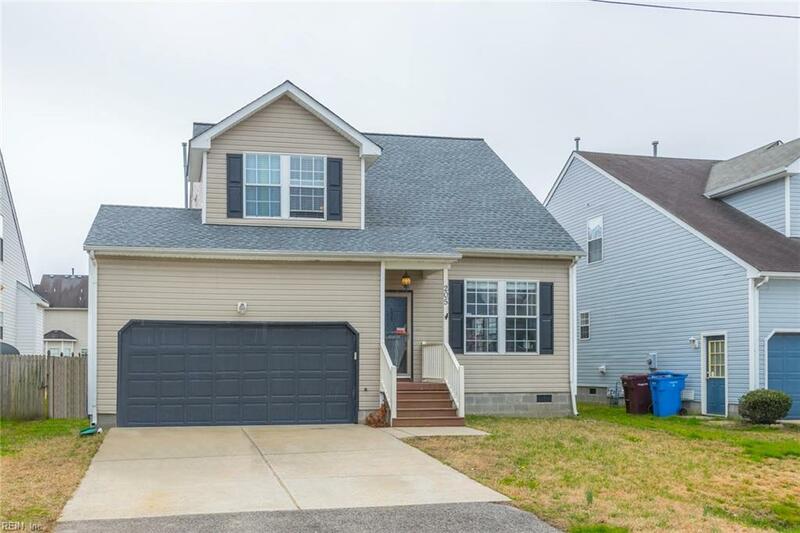 205 Outlaw St, Chesapeake, VA 23320 (#10249778) :: Abbitt Realty Co.
Come take a look at this beautiful well maintained 3 bedroom 2 and a half bath home with a loft that could be a 4th bedroom, kids play area or office. Amazing floor plan with cathedral ceilings. 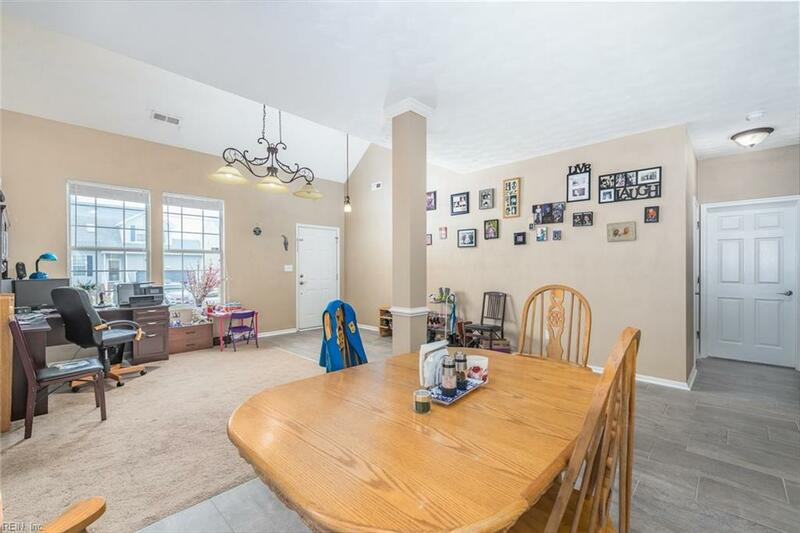 Eat-in kitchen with new cabinets and new floors all kitchen appliances convey. Huge master bedroom with a big bath and walk-in closet. Quiet neighborhood convenient to Interstate and shopping. 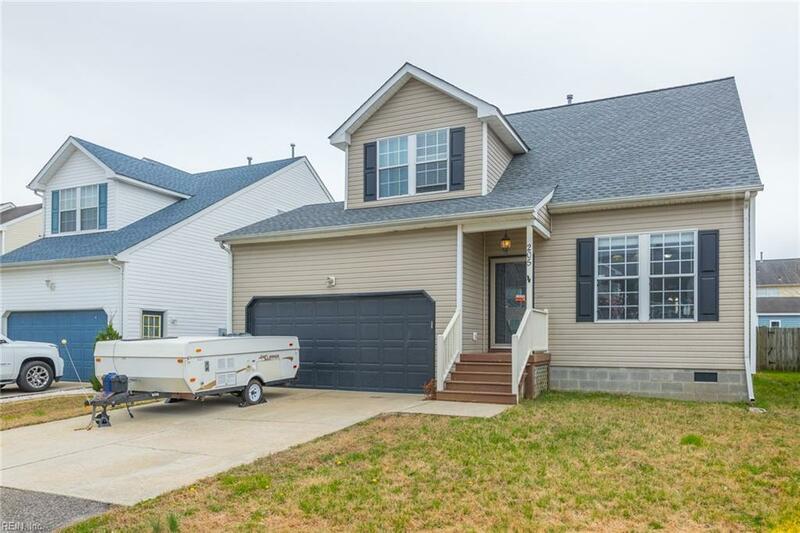 You will not be disappointed, beautiful home all throughout.